The thought that Jesus’ interactions were so short and intentional is fascinating. 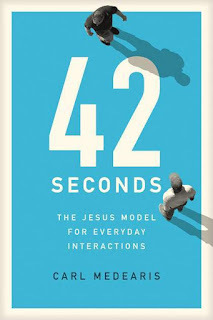 The average length of his talking with someone in scripture is 42 seconds. He didn’t give a bunch of long theological speeches to convince people to come to his kingdom. He simply saw into what was going on with people and spoke to their needs. Carl did a great job writing a simple guide on how to have simple conversations that draw people to Christ. He encourages us to be normal. That something a lot of us over eager evangelists have trouble doing. We are so focused on our agenda that we miss the people we are talking to. 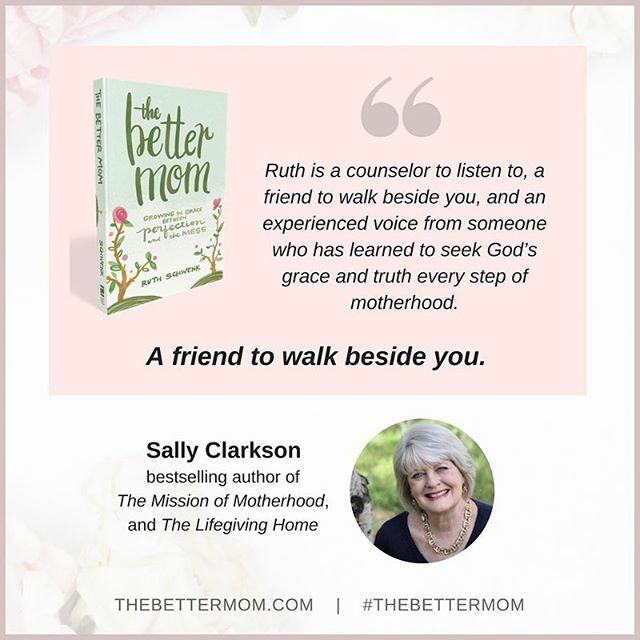 This book is an invitation to take notice. Affiliate links are a great way to support your favorite blogger's ministry house restoration and fill bags for the homeless. Thank you, kindly.